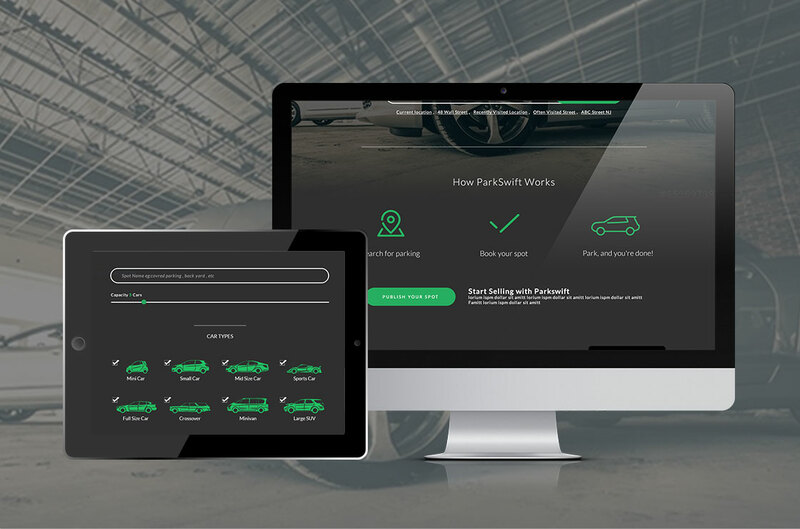 Parkswift finds parking and allows you to reserve it from your favorite mobile device in cities where it’s toughest to park. Rent out your driveway when you’re at work, on vacation, or just want to make a few extra bucks. Making money was never so easy so long as you have a driveway or parking spot. Have a spare parking spot that is of no use? 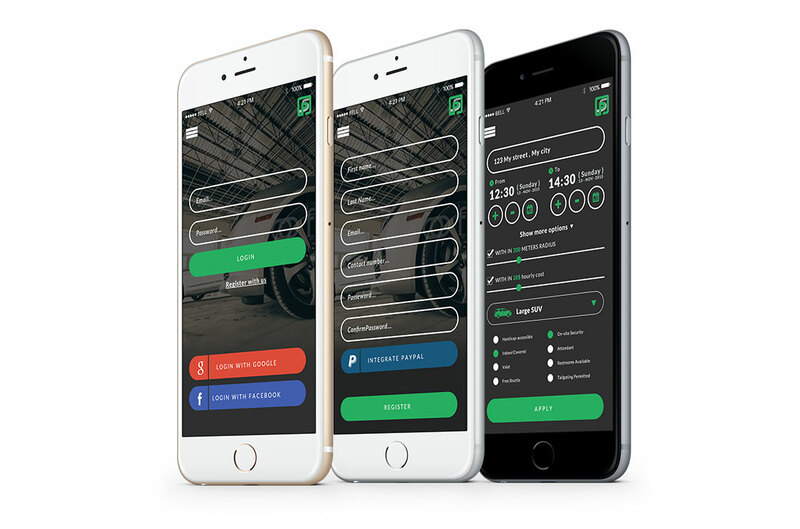 Using ParkSwift, you can rent out the space for extra $$. Rent either your reserved, covered, un-covered parking space. Some locations do offer schedule of booking including booking in advance for a week or a month. No sure where you would like to park or have an approximate address? 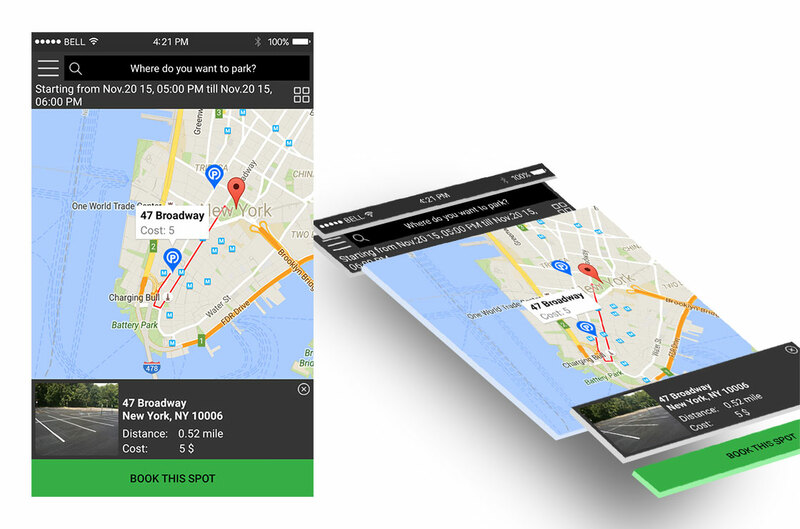 Use the highly intuitive map to pin point your favorite location.